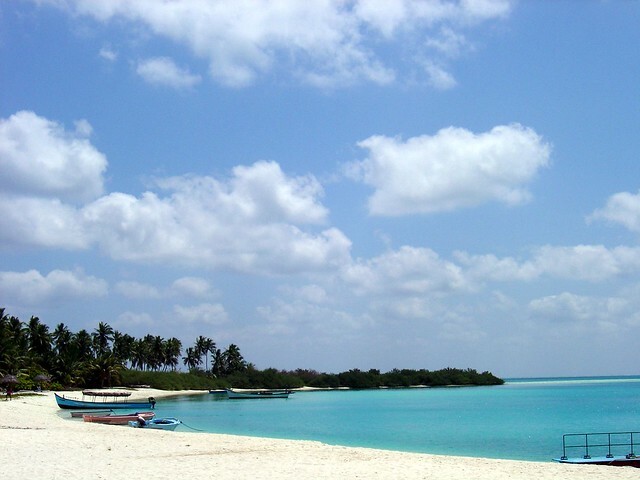 Bangaram is one of the beaches which lies in the island of Lakshadweep. This beach is regarded as one of the top 10 secret beaches where the tourists are sent in helicopters during monsoon season. The activities such as angling, snorkeling, diving and other water sports are must do things here. The traveling enthusiasts would develop goose bumps seeing the popular attractions like swaying coconut palms, coral reefs and turquoise blue lagoons, all in one place. Kavaratti Beach is 3 km long and is an isolated beach where Lord Rama is believed to have stayed. 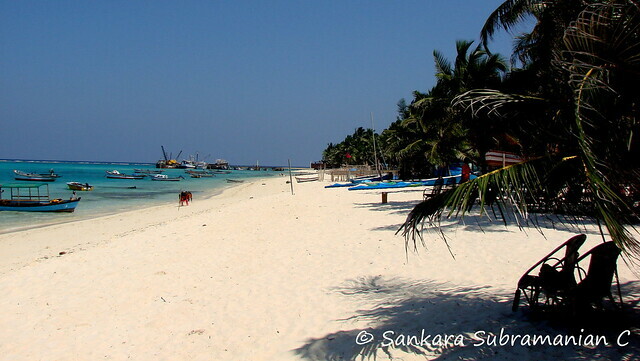 It is one of the most developed beaches of Lakshadweep islands. Like any other beach, this beach also offers water sporting opportunities. There is also an aquarium where you will find a small shark which is the major attraction over here. In addition it is very well connected to other parts through flights. 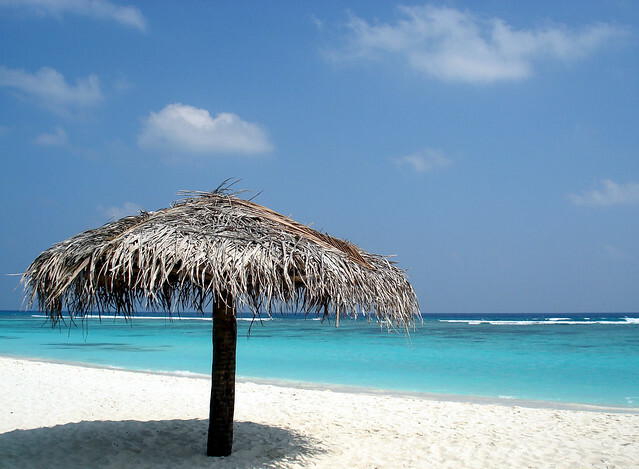 Lakshadweep Islands has so many beaches which can interest the travelers but none is better than the mind-blowing beauty of the Kadmat beach. The cleanliness which you see at this beach can rarely be seen anywhere else. The soft white sand and mangroves enhance its classical beauty, which is generally regarded superior to any other beaches in the world. 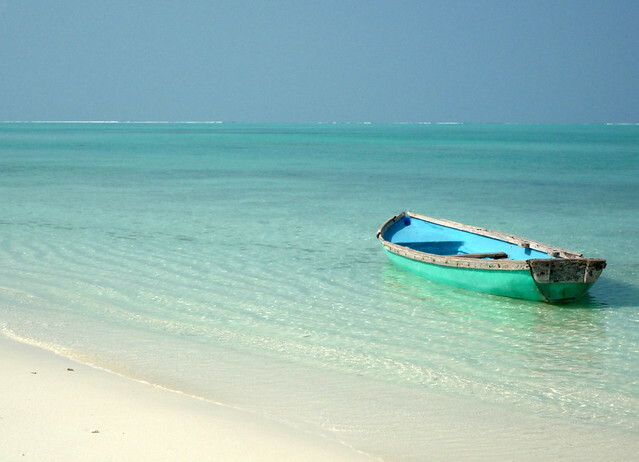 The Agatti Island is regarded as the gateway to Lakshadweep Islands and is located in the most serene spot which gives the place an enamoring ambiance. The calming influence of this beach has the power to cleanse and energize your mind, body and soul, affected. The look of this place gives us an impression as though we have landed in paradise. 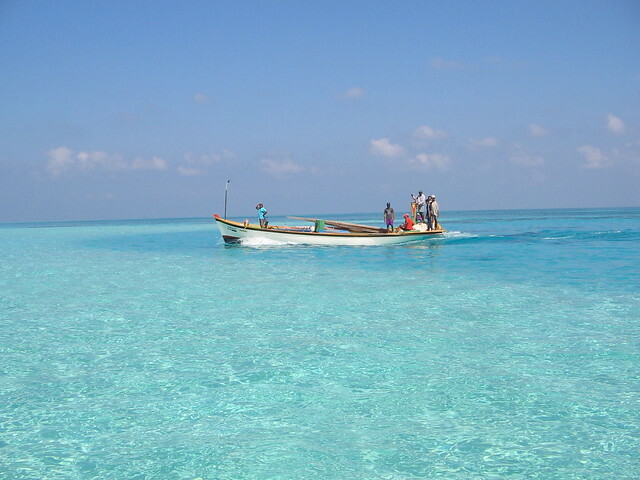 The beach is also famous for underwater viewing on a glass bottomed boat.